St. Stephen’s Day School has served the community with a day school since 1955. We offer a half-day preschool program for 3 and 4 year olds (Monday-Friday, 9am-noon) and a playgroup for 2-4 year olds that has 3 options; Monday, Wednesday and Friday, Tuesday and Thursday or Monday through Friday. The playgroup is also a half day program from 9am to noon. 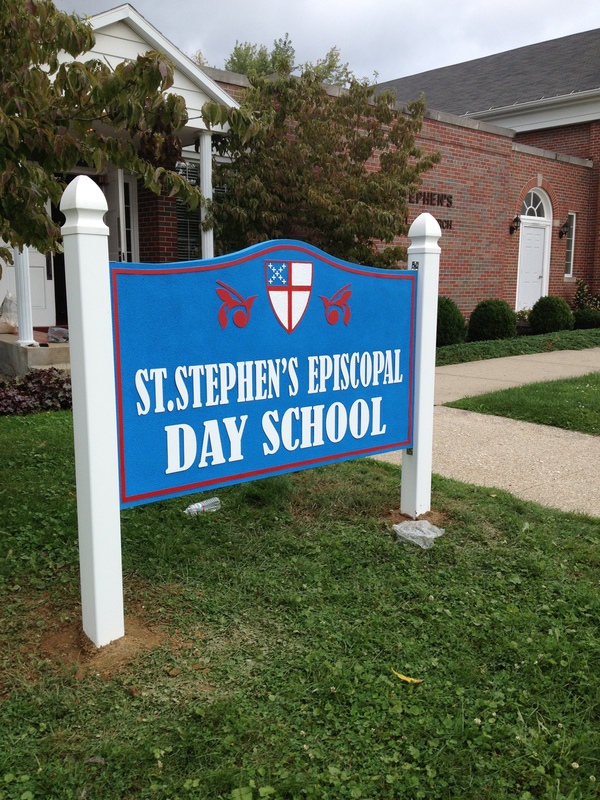 St Stephen’s Day School is a proud member of the National Association of Episcopal Schools. To find out about current enrollment and programs, please contact the day school Secretary, Debbie Comerci, by calling 304.253.9672 (ext 103).